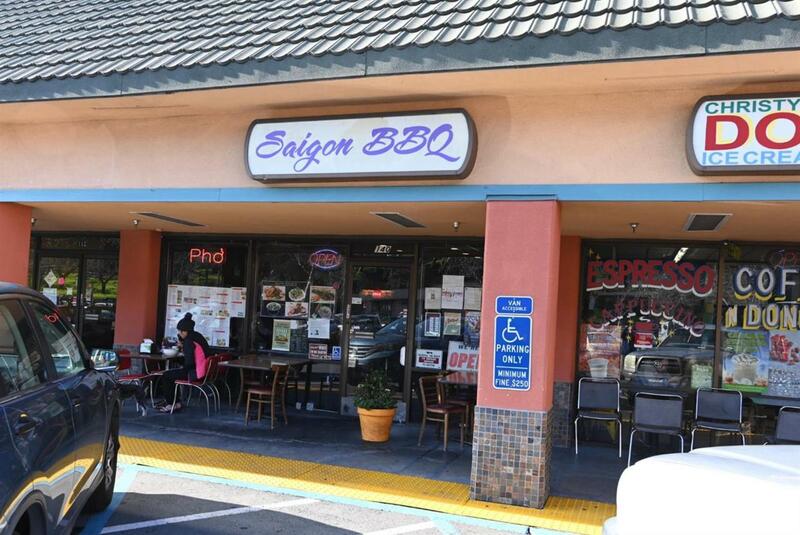 Your opportunity to own a Vietnamese Restaurant servicing local business and city workers. It is a Turn-key business located in a strip mall in Brisbane surrounding many businesses and government offices. Listing provided courtesy of Sieng Nguyen of Bhg J.F. Finnegan Realtors.